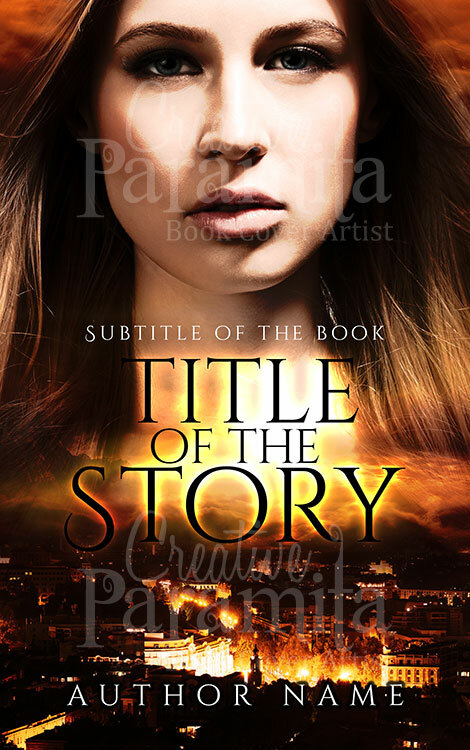 ebook cover design for story books of ninjas. 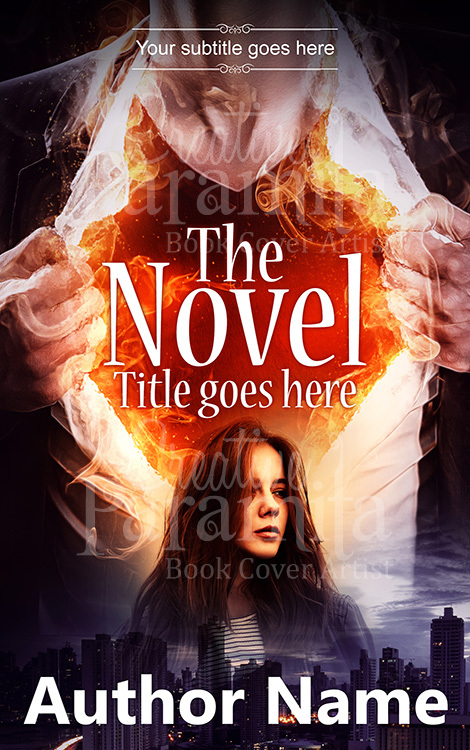 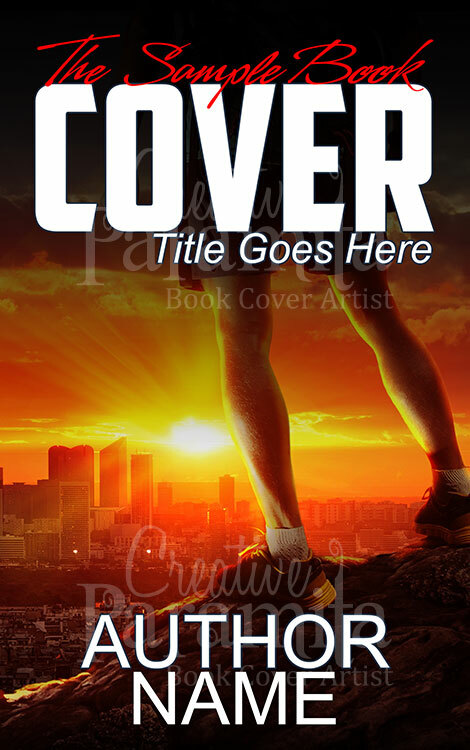 The premade book cover focuses a ninja with face mask. 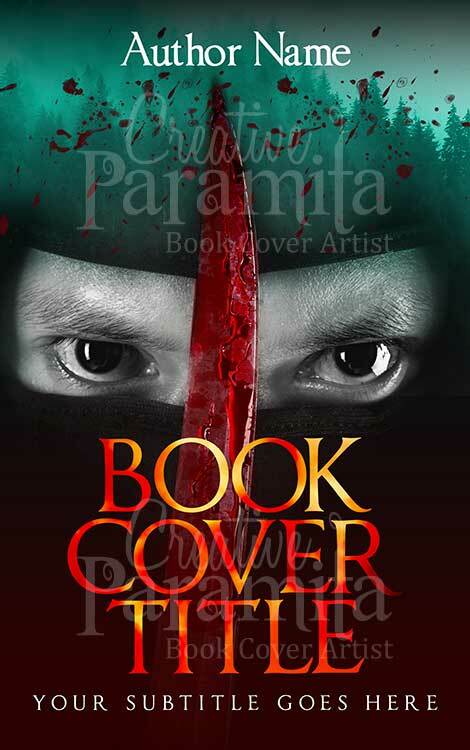 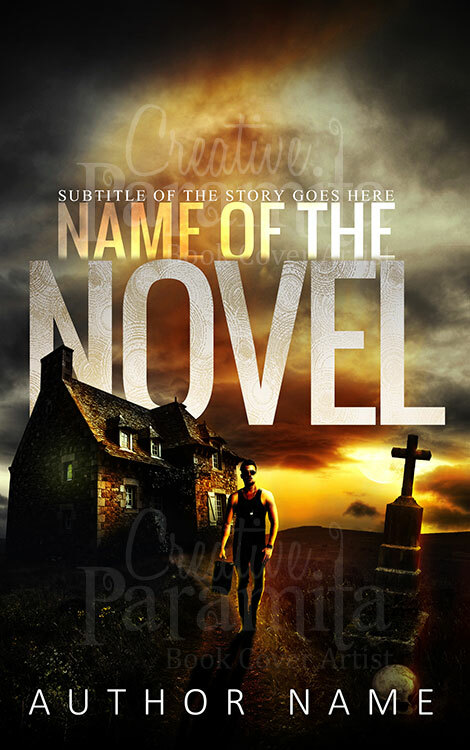 This book cover design is for a crime action thriller story books with elements ninja action.